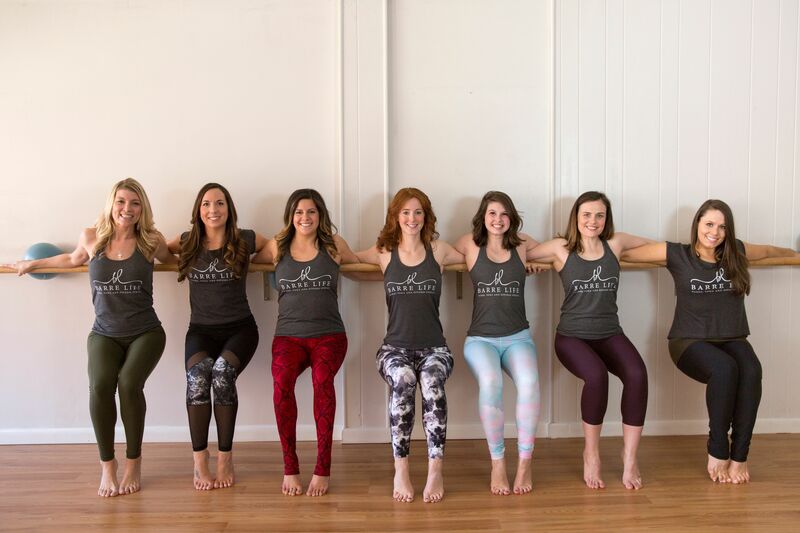 Barre Life is located in the heart of the Queen City. 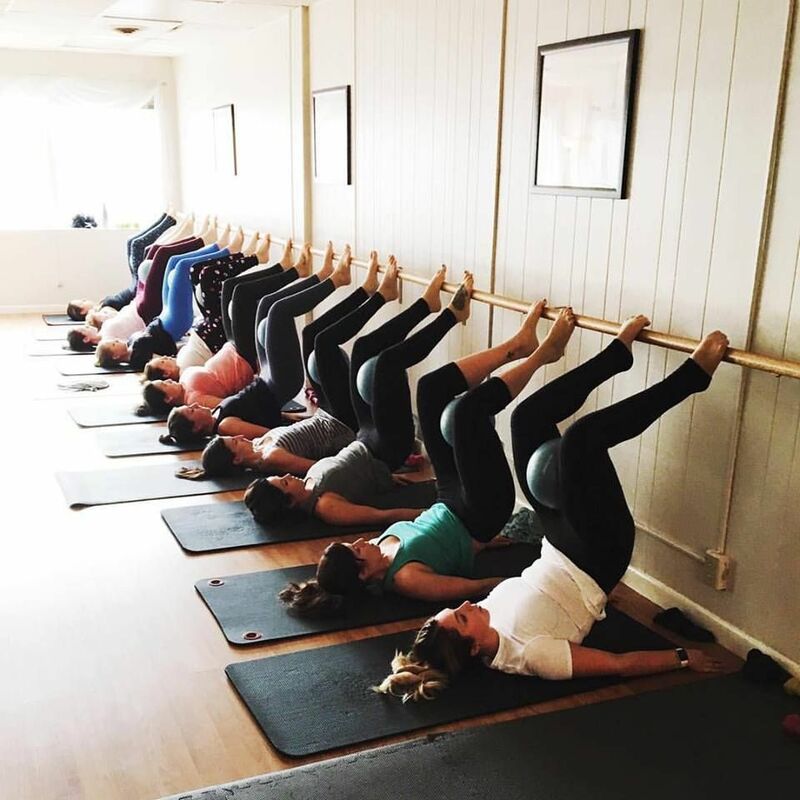 At Barre Life, we are all about creating a health and wellness family. We love sharing ideas and support by optimizing our health with fitness classes, workshops and more. We focus our fitness on Barre, Yoga, and Cardio classes and offer classes 7 days a week! 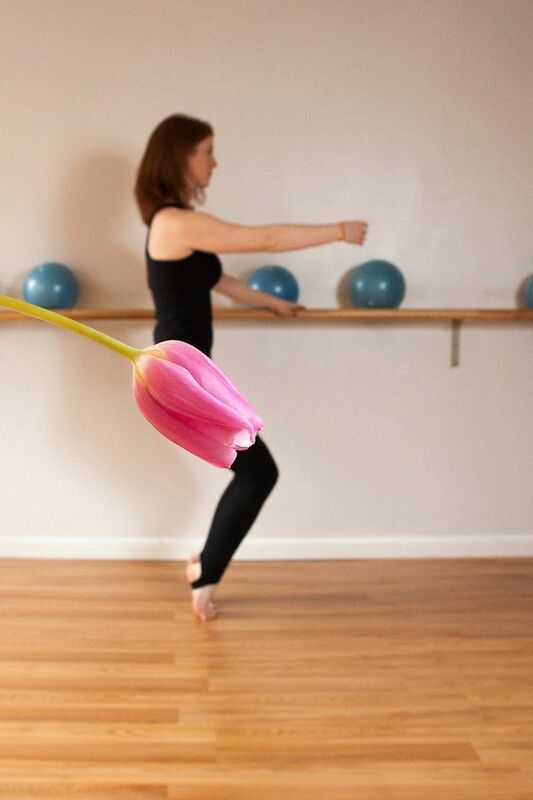 We focus our fitness on Barre, Yoga, and Cardio classes. 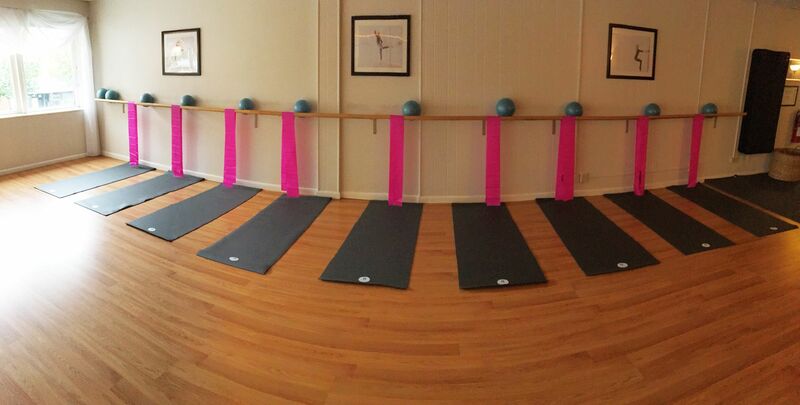 Barre is based on defining long, lean, dancer-like muscles. We target the body's small muscle groups with isometric movements that focus on the glutes, thighs and abdominal muscles. A mix between ballet and Pilates, you will use your own body weight to tone, strengthen and stretch your body. Our fast-paced upbeat, music-inspired classes will leave you wanting more. Studio opens 15 minutes prior to scheduled classes. Check out our FAQ page for important information about the studio and our classes! Keep up with us by following our social media!